Who needs Batman when you’ve got Robin? Dan Dunleavy coined this term after one of Robin Lehner’s flashy glove saves against Ottawa earlier this year. 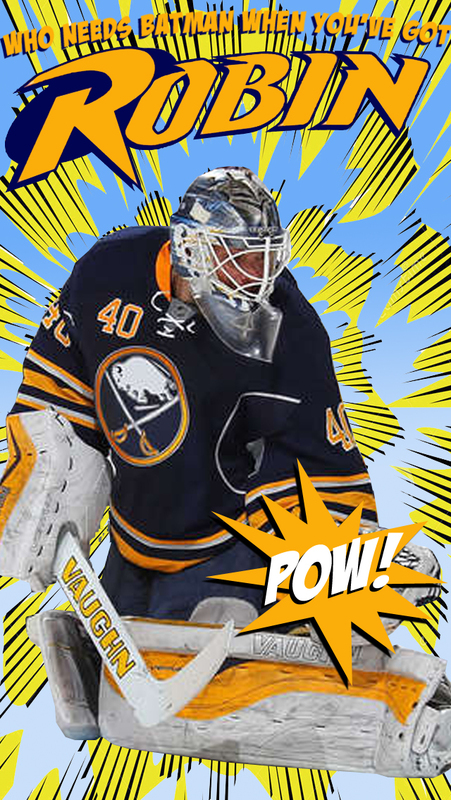 So, the next player in line for a phone background is none other than the Sabres goaltender. Enjoy. Next Article If the Goathead is out, what about the Bisons?